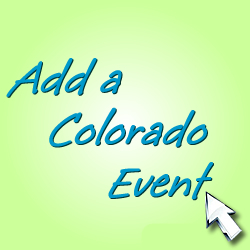 The Gunnison River Festival event celebration takes place in Gunnison Colorado in June. The Blue Mesa Fishing Tournament takes place at Blue Mesa Reservoir near Gunnison Colorado in May. 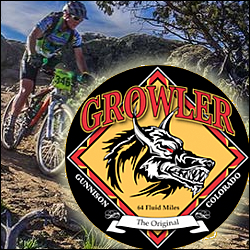 The Gunnison Enduro Series racing competition events take place in Gunnison Colorado in May.